Did you know that the average school desk has more than 20,000 germs on it? 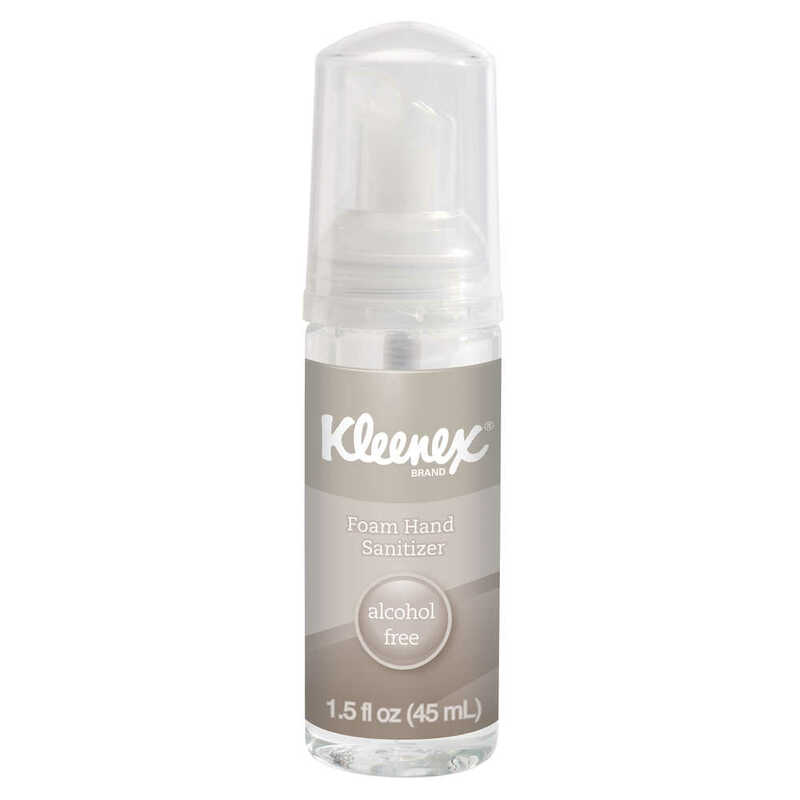 You can help keep little hands cleaner with Kleenex Alcohol Free Hand Sanitizer, Foam. 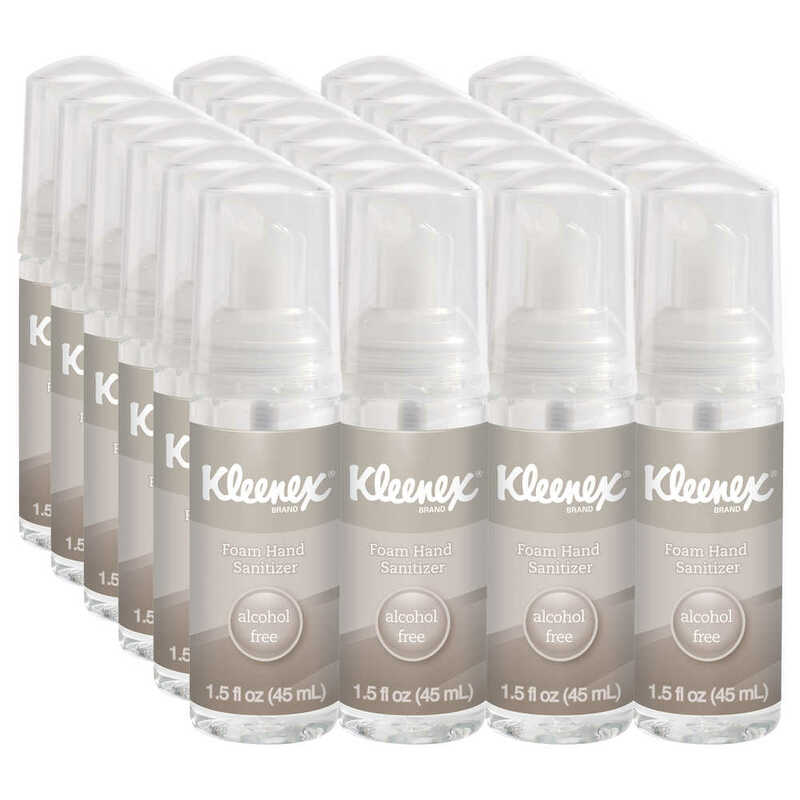 The alcohol-, fragrance- and dye-free formula has broad spectrum antimicrobial efficacy, effectively killing 99.99% of the most common germs (bacteria) in 15 seconds. 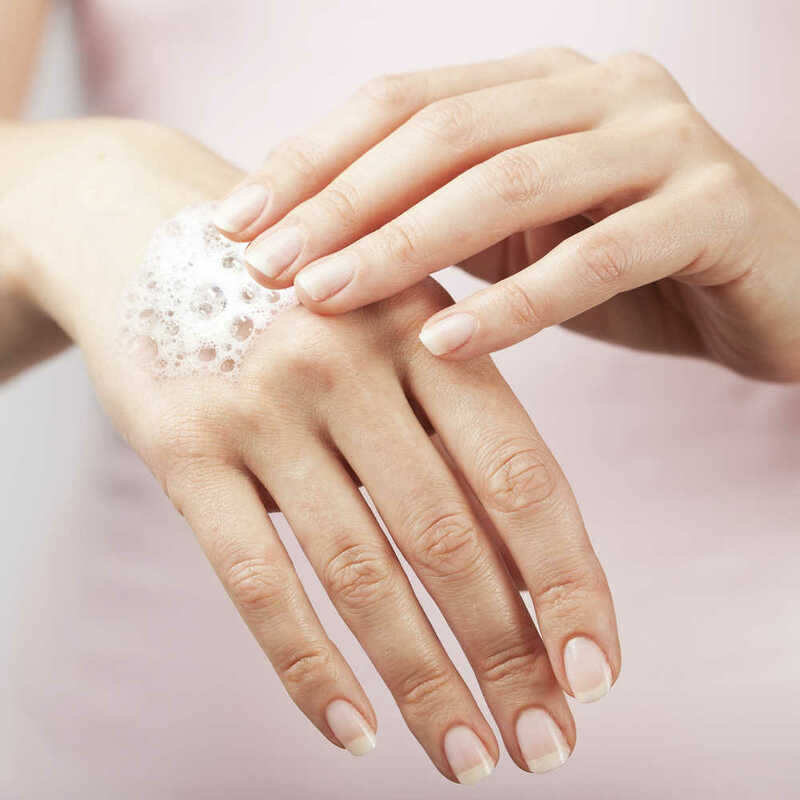 Because it’s free of alcohol, fragrance and dyes, it’s a top hand sanitizer choice for sensitive populations – like little ones at schools and those in in-patient care facilities. Plus, this foaming, no rinse sanitizer contains moisturizers and conditioners, so it’s gentle. The pump bottle is designed to be conveniently portable. Buy it in bulk, and help keep those around you healthy!